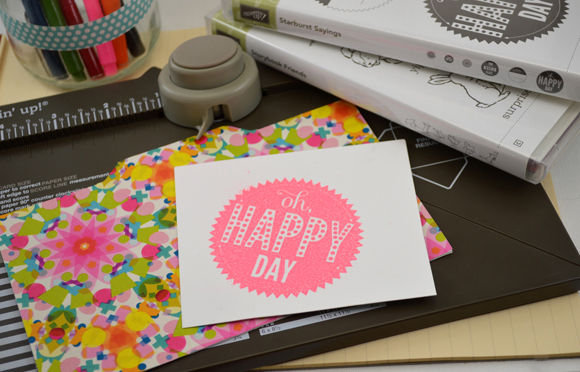 Lori Hairston: Easy Filofax Dividers Video + a Winner! That paper is so pretty - what a lovely find. Congrats to Rebekah hope she has lots of fun with those foxy goodies. I followed your coloring technique of the printed digi stamps (gnome and fairy with toadstools) a ways back but I used fabric and it worked like a charm. Thank you! 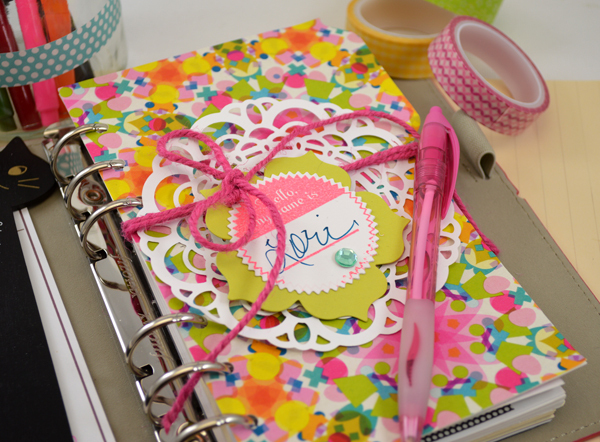 Now such pretty patterns make your Filofax look very pretty and colourful indeed Lori! Have fun writing in it! 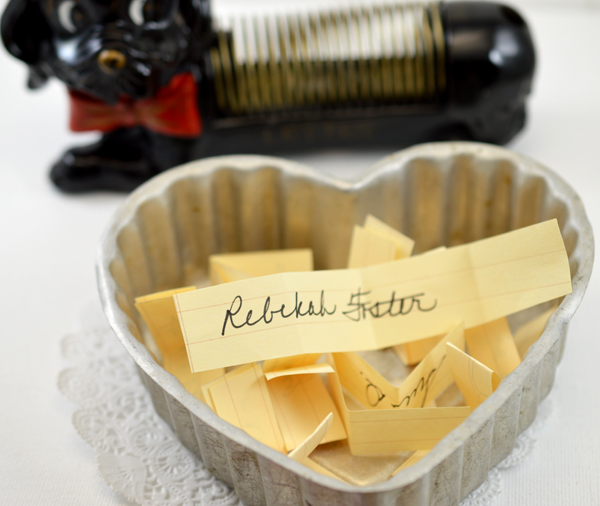 And congrats to Rebekah, have fun with your goodies! Thank you Ira. I am thrilled the fox is so cute!! Thanks KT, your cat is adorable! Thank you so much Lori for being so generous!!! This is so sweet! I emailed as you asked but wanted to post here how lovely it is for you to do this. You really have made me happier and are helping to make my daughter graduating more fun. Lori, these dividers are so clever and seriously cute! Looks so pretty my Lori, but then you really do have the knack for making everything look pretty. I completely forgot to ask to look at your filofax when we visited. I'm still trying to decide if I'm going to get one for 2015. Haven't quite determined whether one would make me more or less organized! I'm a little surprised by your paper choice--I wouldn't have picked them for you, but I like the way they turned out and that cutter sure is spiffy. 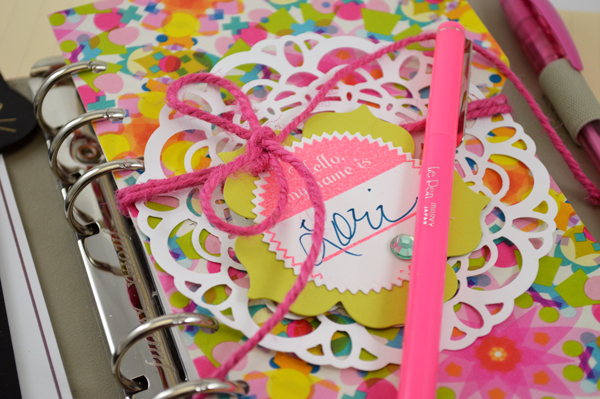 wow love these dividers.. such a fun idea.. So cute Lori! Thanks for sharing!! Love the colours and fabulous find - great use!